The Genahsyde deejay has been very busy in the studio this year with back-to-back releases. For this new track “Victory” he links up with producer Troyton who provide an infectious dancehall beat for him to play around with. The end result is this new banger for the haters. 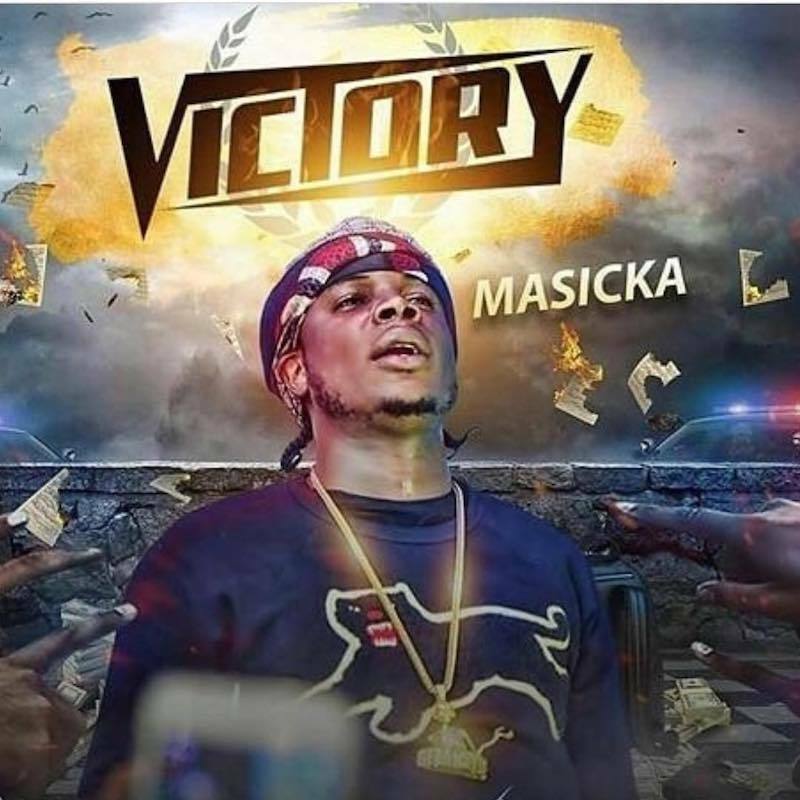 “Dem no like the sound a victory / Dem no like see when mother proud a pickney / Again, dem no like di sound a victory / Dem no like see when mother proud a pickney,” Masicka sings on the hook. 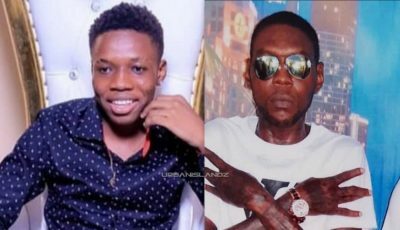 Masicka delivered another single “They Don’t Know” two weeks ago where he stepped outside his usual gritty gangsta lyrics to deliver something more radio friendly. Listen to the new single below.